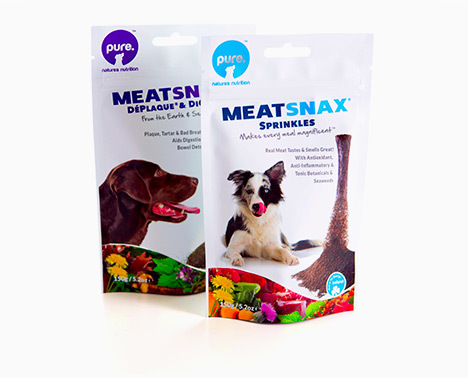 Every year foxpak assists countless pet food brands to reach their clients with new and innovative pet food products. 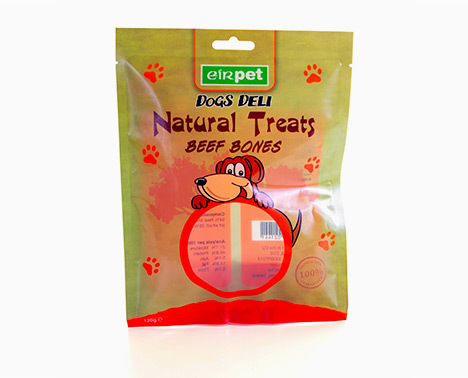 Flexible packaging is a convenient, versatile and functional solution for packing pet food, snacks and treats. Taking care of pets is a lifestyle choice for many people today. With busy lives and work schedules, pet owners require a flexible solution to preparing, feeding and taking care of their pets. 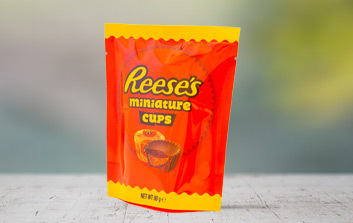 Flexible packaging offers a high level of convenience with a range of easy open and resealable technologies, as well as handles for comfortable carrying and durable formats that take up less space. 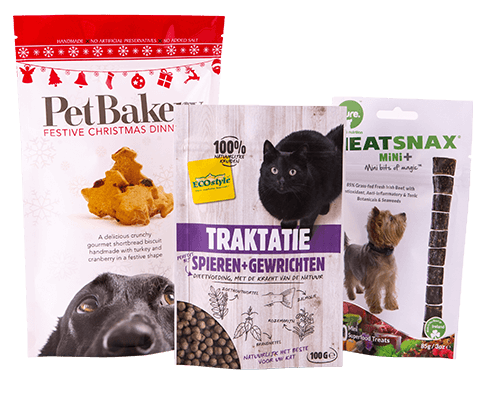 With the rise of premiumisation in the pet food market, we offer high quality packaging solutions to some of the largest pet food manufacturers in the world. Let our team of specialists advise you on material specification and pack finishes that will stay in keeping with your brand. Our range of print capabilities allows you to add to your portfolio in line with adapting consumer trends and scale your production in line with changing demand. 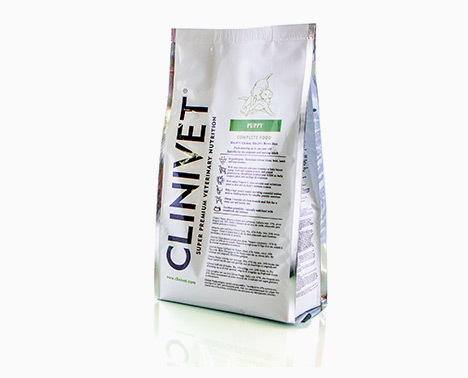 No matter the product, we have a solution for all of your pet care goods. Maintaining the freshness of pet food is of paramount importance. 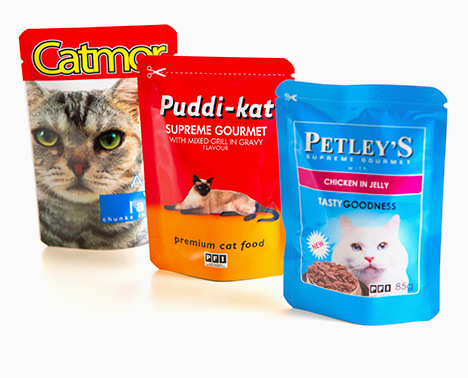 Flexible packaging provides the optimum solution to maintain and prolong the shelf life of your pet food product. We manufacture using only the highest quality material with a range of barrier properties to suit the needs of your product. 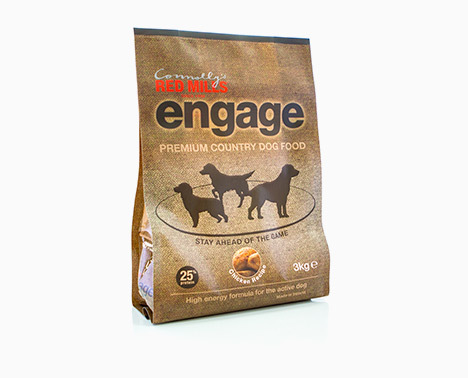 With pack sizes ranging from 100g to 15kg, flexible packaging is ideal for any pet food product. 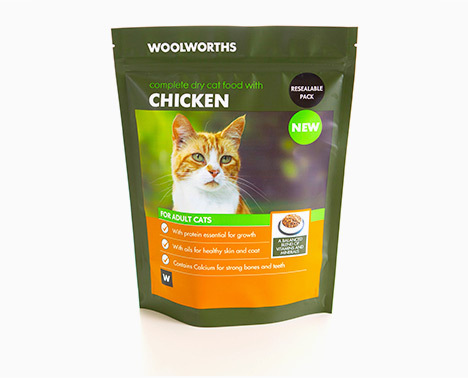 With many easy open and closure options plus minimum storage requirements, flexible packaging is the number one choice for global pet food brands. With increased demand for organic pet food and environmental awareness, foxpak have developed a range of sustainable solutions to provide pet food producers with environmental packaging options. 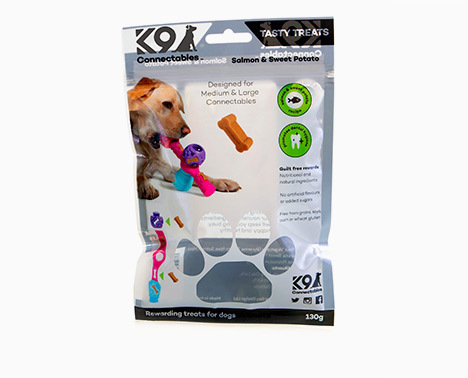 These include compostable, recyclable and paper based packaging designed with a range of different pet food applications in mind. 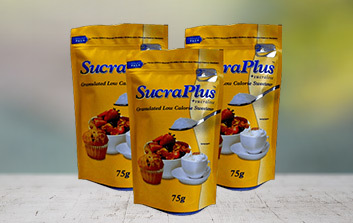 Stand up pouches are fully customisable to your product. 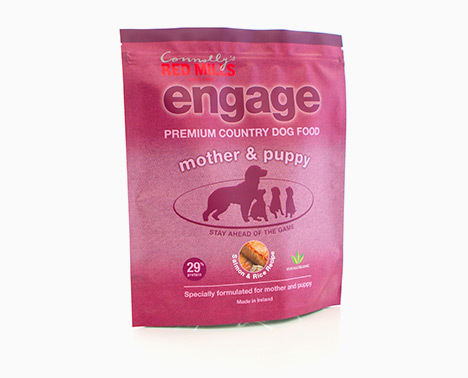 Ranging in shape and size, you can introduce this format seamlessly into your range of pet food products. Suitable for retort and sterilisation applications, this format it the perfect solution for packing wet and dry products. Perfect for large volume pet food products, the flat bottom bag benefits from full height vertical gussets which allows it to stand unassisted while efficiently utilising shelf space. It’s five-sided structure allows for powerful brand messaging and prominent shelf presence. 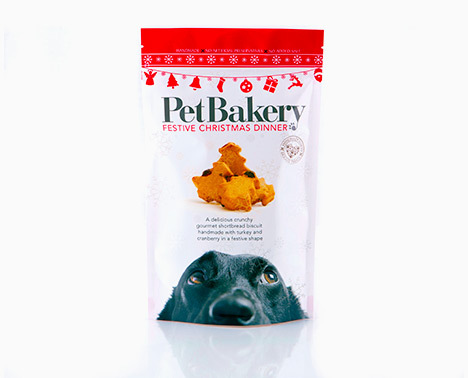 Growing in popularity, this striking packaging format is the first choice for many retailers and pet food manufacturers. Benefiting from two expanding side gussets this format is strong enough to hold very large volumes of pet food product without looking bulky on the shelf. Perfect for use of both vertical and horizontal form fill and seal machines, this versatile format can be filled in line and formed into a vast array of packaging formats. 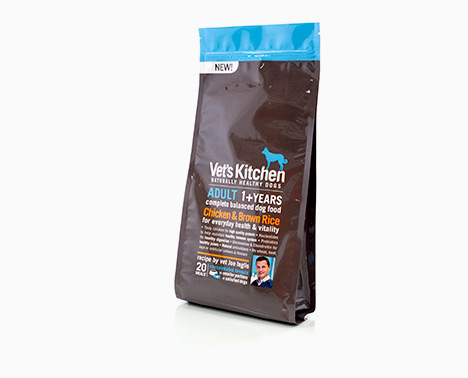 A unique blend of laminates allows you to customise the barrier properties to suit your pet food product.